Ever wondered how Shazam started? 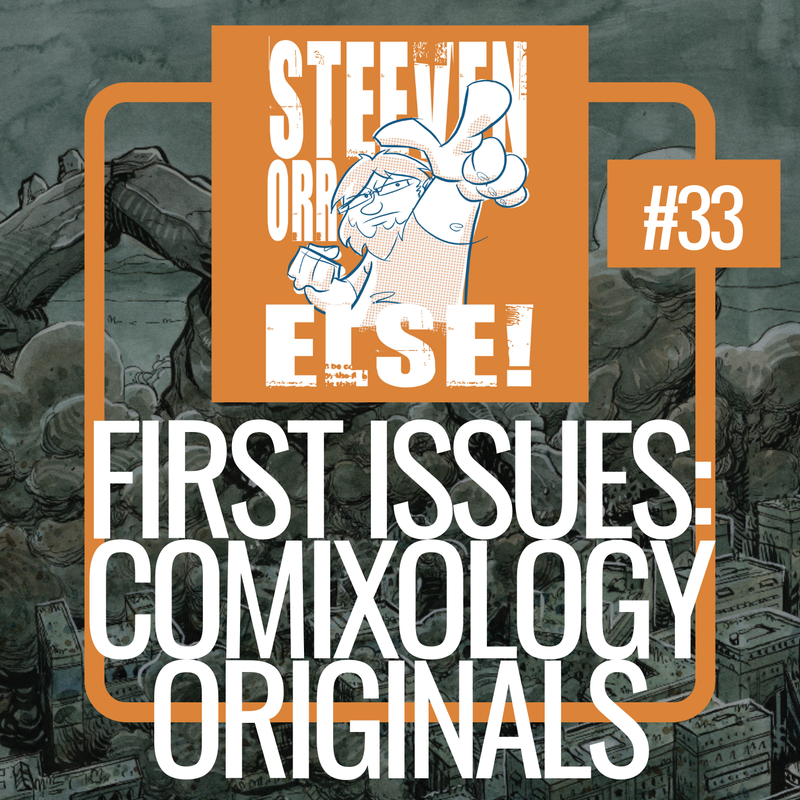 Did you know that there’s more than one origin story? 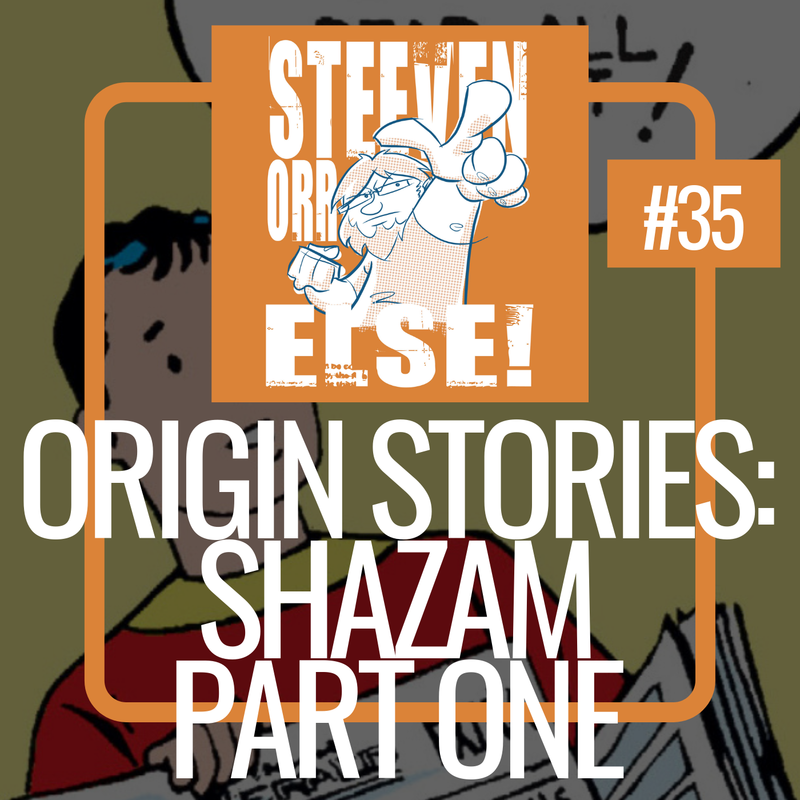 This week I talk through two of Shazam’s origin stories: Whiz Comics #2 from 1940 and Shazam: The New Beginning from 1987. 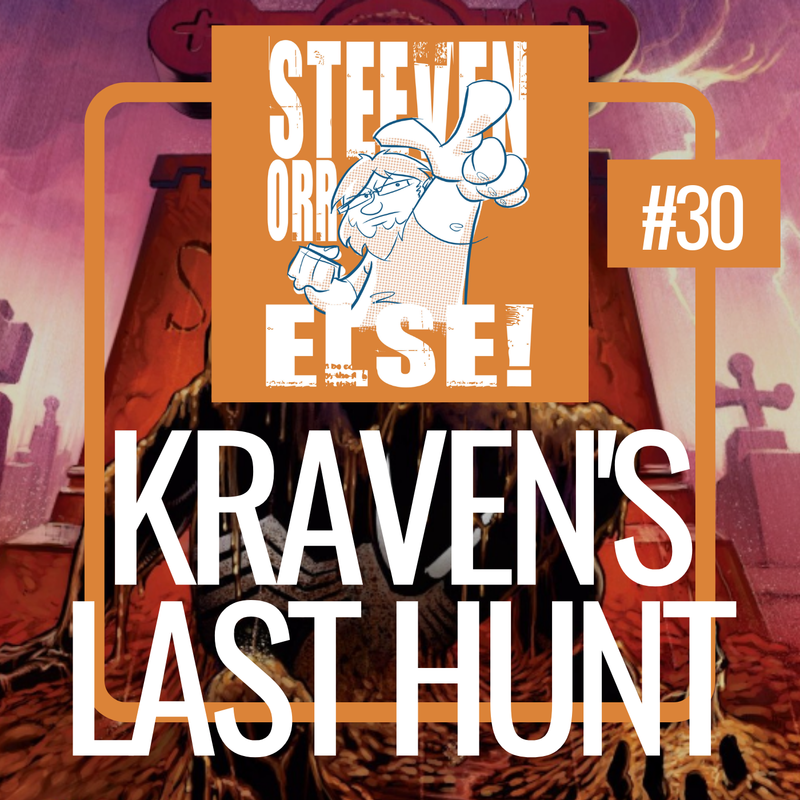 This week I cover the classic Spider-Man tale from 1987, Kraven’s Last Hunt. There’s really nothing else that needs to be said. Except that the episode is, of course, amazing, spectacular, and web of. 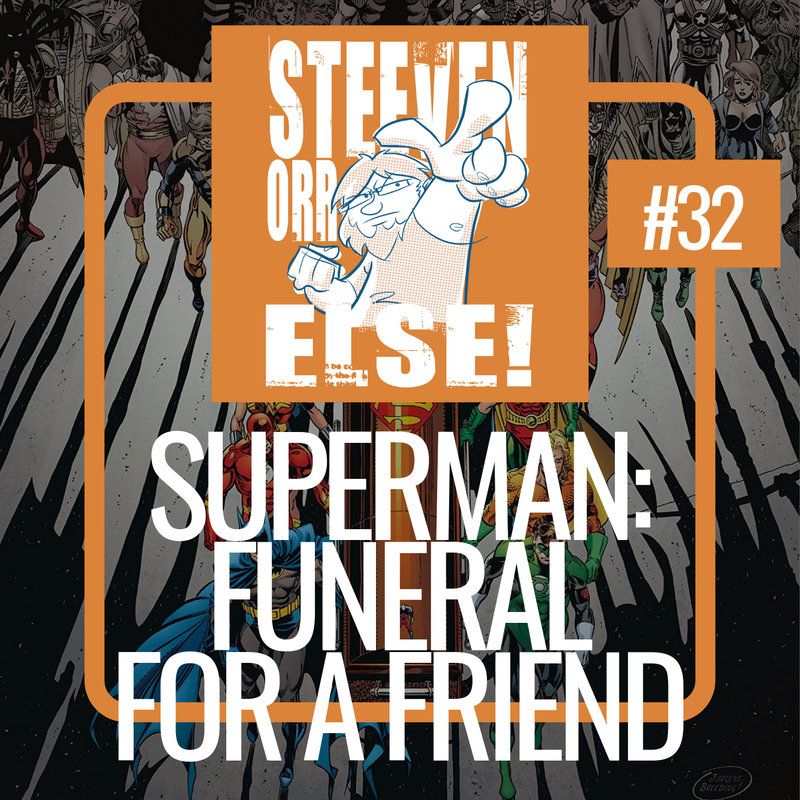 Due to life I need to delay Week Two of Superman Month to next week. 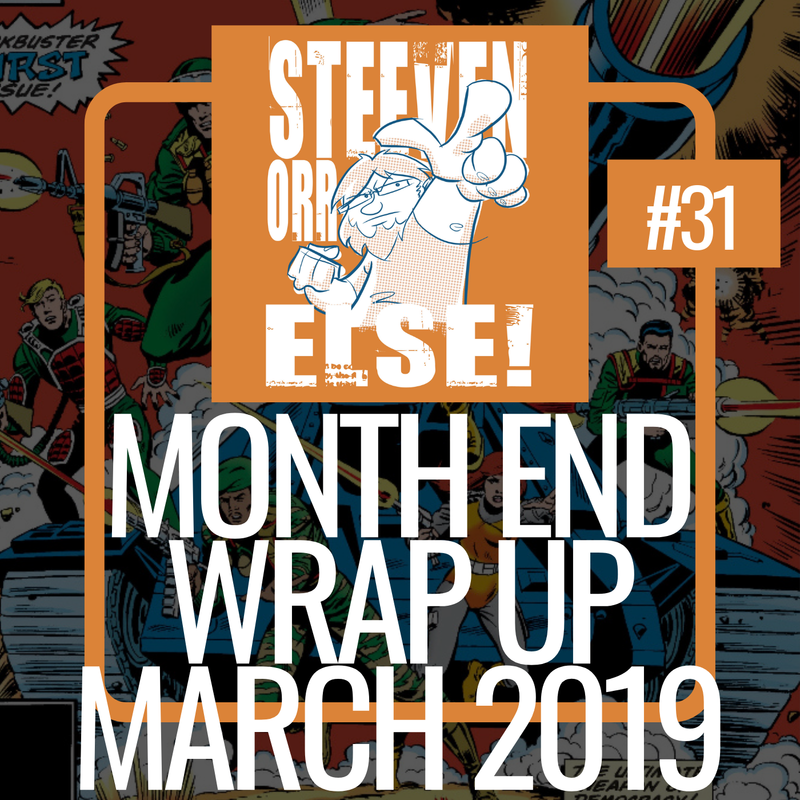 Instead, this week, I’m going to showcase two episodes from Event Orr Else in which I talk about issues 1 and 2 of Secret Wars from 1984. 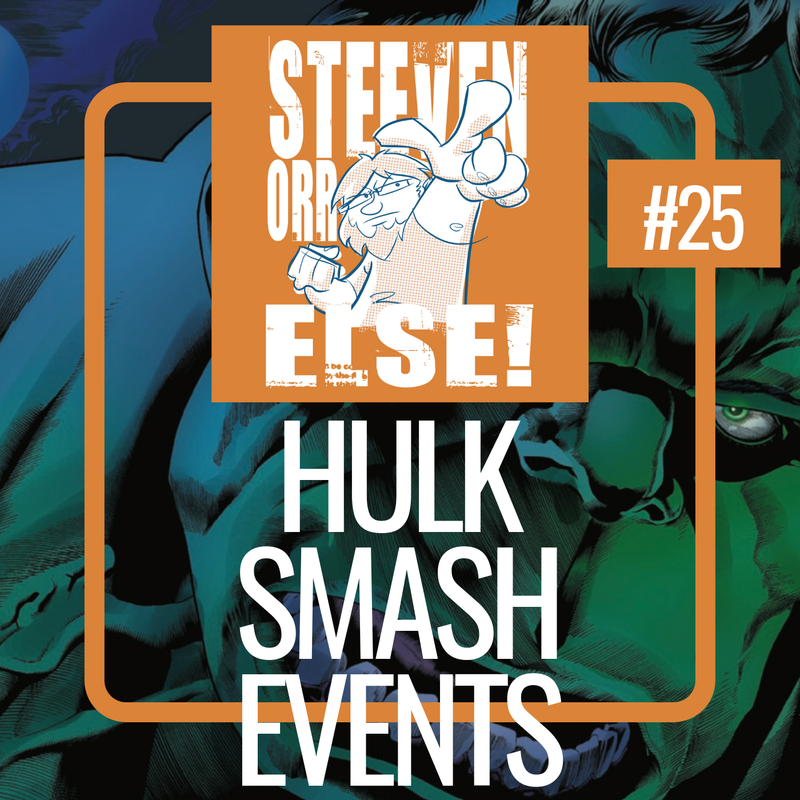 Event Orr Else is a new show in which I take you through most of the major Marvel and DC events one issue at a time. 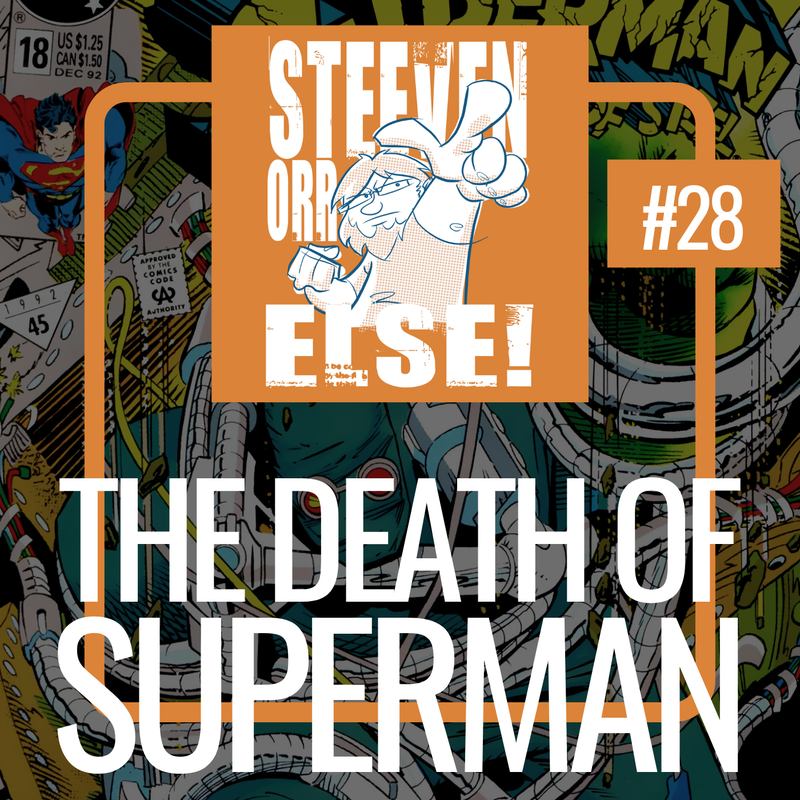 It’s Superman Month, and I kick it off with a talk on the first of the four Death and Return of Superman trades: The Death of Superman. I dive into many subjects this week because dang it, I’ve got a lot of my mind. First, a quick talk about The Lego Movie 2. That starts at 9:23 into the episode and ends at 13:27. I put the time stamps in there because I may spoil a thing or two. From there I sing the praises of Atomic Robo. So strap yourselves in because I took not notes beforehand. This is podcasting without a net! 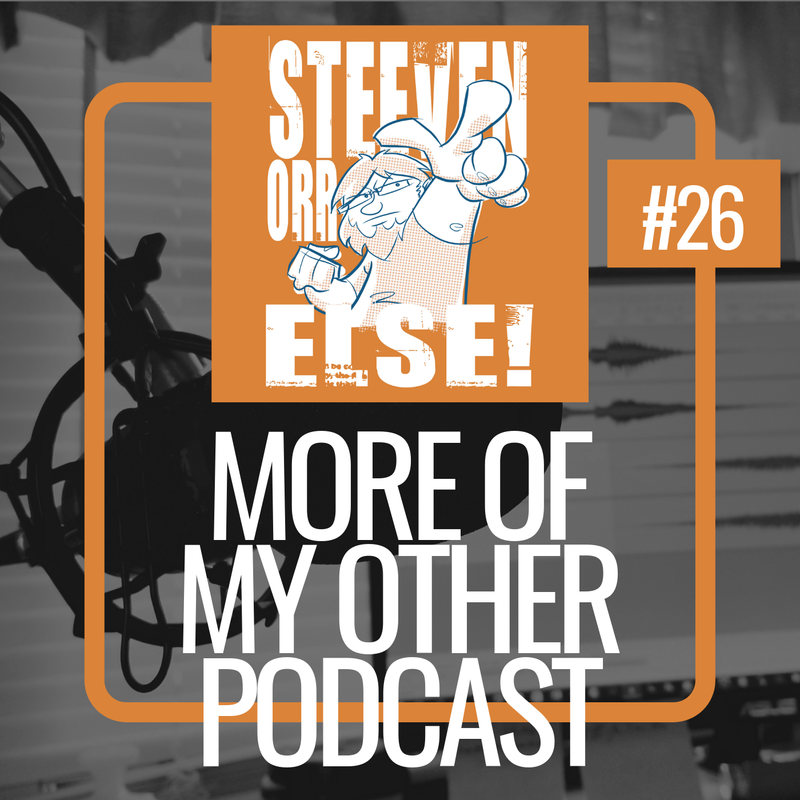 What’s My Other Podcast? Listen and you might just find out. 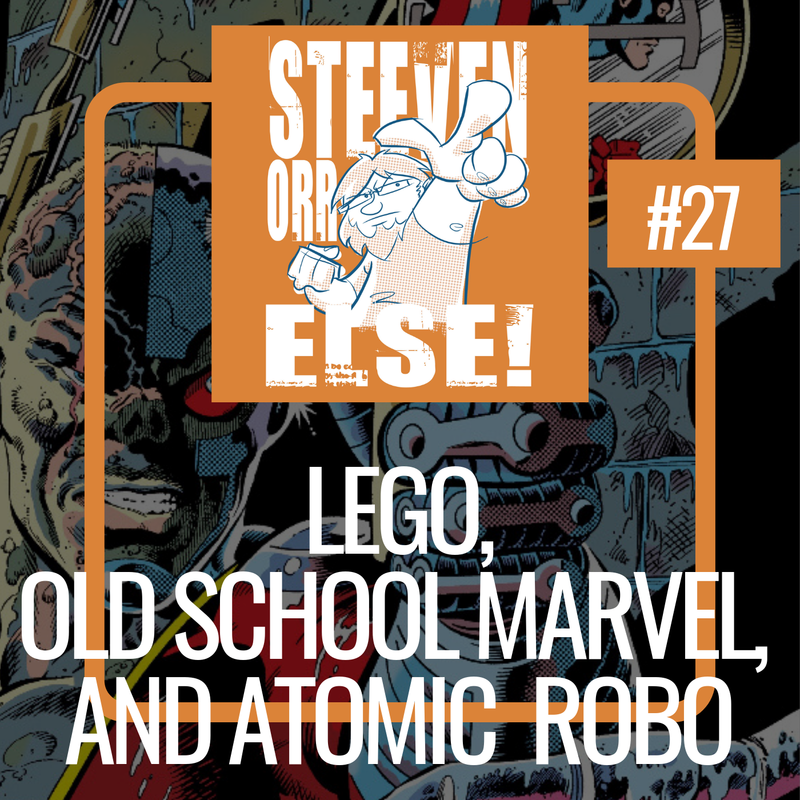 This week I’m talking about Black Hammer Volume One: Secret Origins from Jeff Lemire, Dean Ormston, and Dark Horse Comics. What else needs to be said. Go listen. Go now. Be the first and then brag about it. 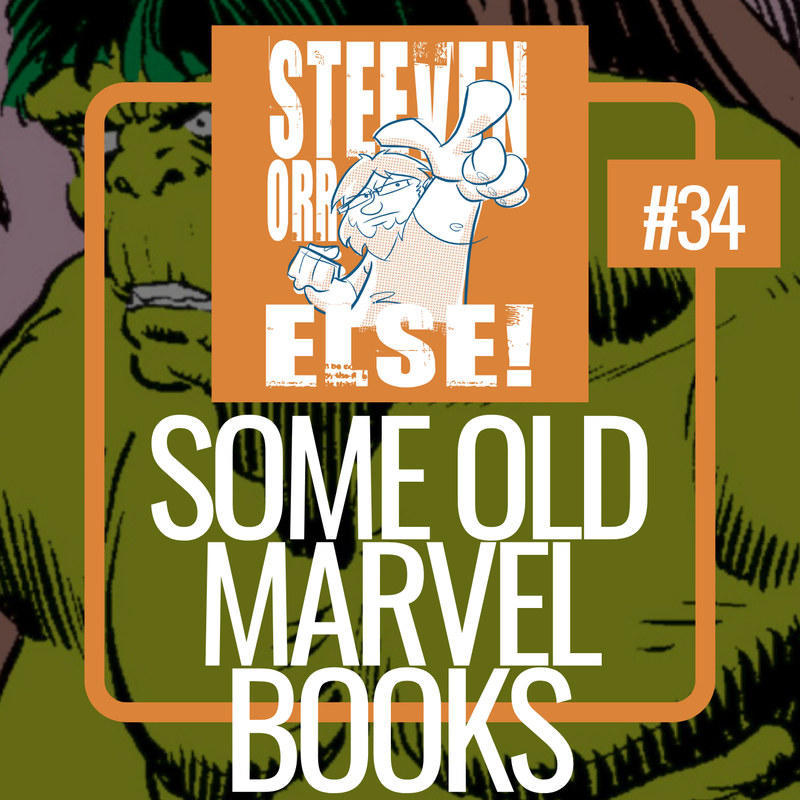 Let’s go back to August of 1983 and visit a classic John Byrne book. Alpha Flight from Marvel Comics. But first I talk a bit about the Punisher Season 2. There might be spoilers so here’s some time stamps. This week I’m talking Future Quest Volume One from DC. Johnny Quest. Space Ghost. The Herculoids. 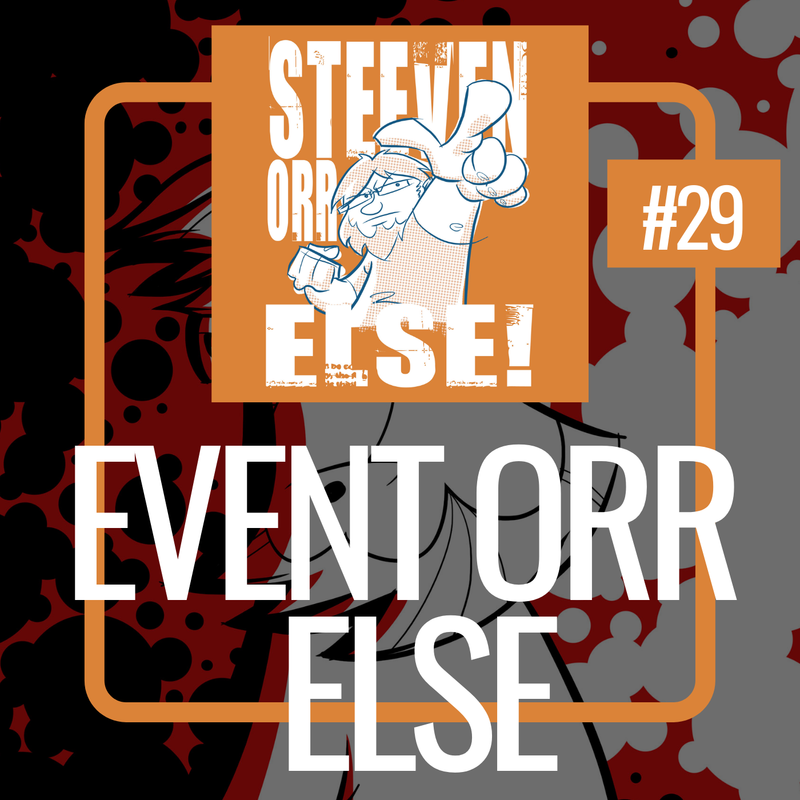 Is there any more reason to listen to this episode!? Here’s another reason: Laugh at my feeble, old man brain as I struggle to remember, and fail, many of the character names in a book I’d read just days earlier. This week is all about Conan as I dive in to the first Dark Horse trade: The Frost Giant’s Daughter and Other Stories by Kurt Busiek and Cary Nord.